If you are kin on art, undoubtedly you'll take an interest in works that we bring to your attention. 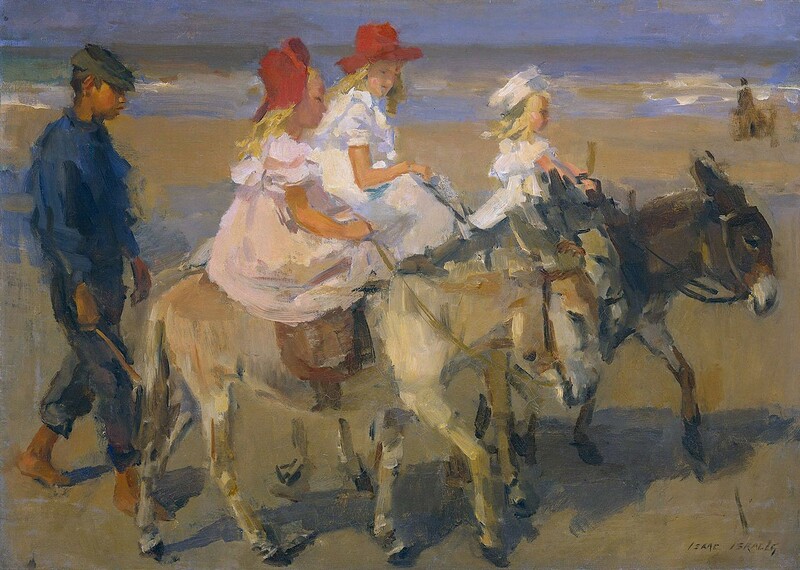 Special attention we would like to call on such painting as Donkey Riding On The Beach 1898-1900, made by eccentric & original artist Isaac Israels. Conseillé: Standard: Coutume: 25 x 18 "